Tarbert is a nice stop on the way to Islay, just a few miles before the ferry terminal at Kennacraig. This view is from the ruins of Tarbert Castle, taken a on a bright June afternoon a few years ago. 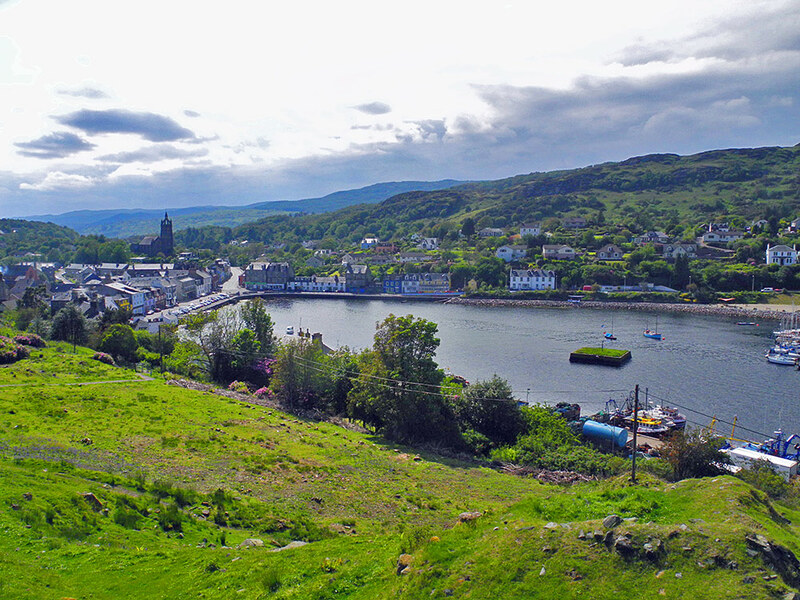 This entry was posted in Cloudy Weather, Landscape, Mainland journey, New Post, Sunny Weather, Village and tagged Argyll, Tarbert by Armin Grewe. Bookmark the permalink.